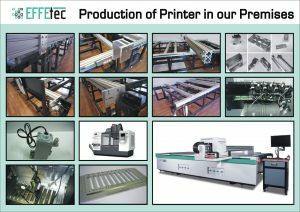 In a brief example, we would like to show you the steps in development and manufacturing large-format digital UV printers at Effetec. Business activities that are necessary for the creation of a digital UV printer. 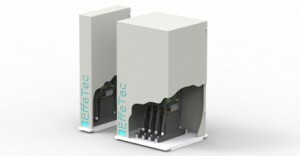 Effetec, the only Czech manufacturer of UV digital printers. It is a small, flexible company able to respond quickly to customer needs such as timely service interventions and short delivery times for inks and spare parts. Where did we get from? Effetec first appeared on the market in 2012. But we did not start from scratch. At the time of its foundation, the company’s employees had extensive experience in the field. At the very birth of Effetec, a small team of people participated, but with a wealth of experience and with great determination to achieve the highest goals. The company’s development department has created a new, upgraded electronics for machine upgrades that are now available not only to existing customers. Additional fixed offers include SimpleJet printer, upgrading, new print head assembly, or UV inks for customers in a wide range. 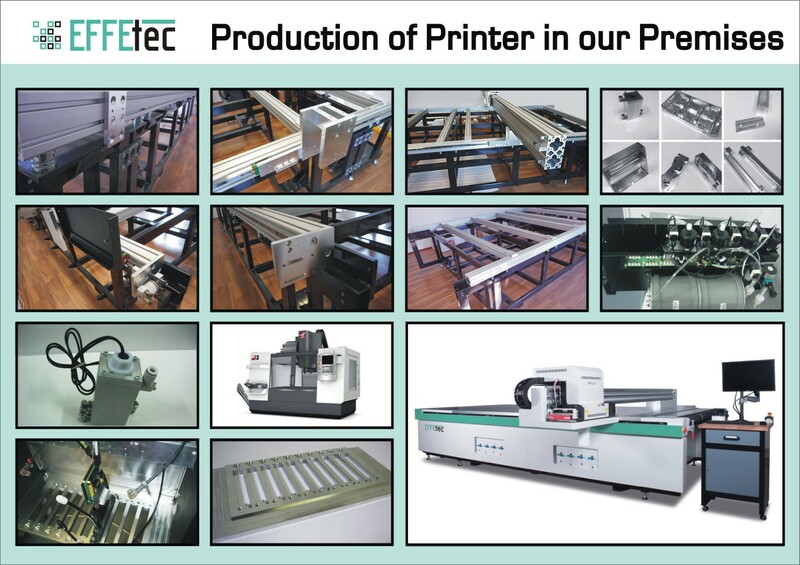 However, the main focus is now on the EffeJet machines that we have already marketed and produced. “The hard work of our entire team is behind this project. I am glad that our people do not know the word “not possible” or “can not”. Development goes forward, but we are not sleeping. The development team continually improves our software programs. The service team and the designers constantly share their insights and ideas and, on the basis of these facts, move on. Simply put, the company, as a compact whole, participated in the development of EffeJet. For example, EffeJet has our new electronics, Konica Minolta KM1024, Konica Minolta KM1024i or Ricoh Gen5 print heads. Speed ​​depends on the machine configuration and / number of print heads. With speed we can go up to interesting numbers – that’s up to 200 square meters per hour. With this series of printers we use the Konica Minolta KM1024, KM1024i and Ricoh Gen5 Printheads, which in itself will provide excellent technical properties that combine speed and quality. Of course, we also think about consumer demands. We also do not neglect modern features that today’s demanding customer often requires. Emphasis is placed on simplicity, reliability and maximum efficiency. Our people are able to read customer needs, are able to choose the most optimal solution for their needs and know the requirements of the current market. The position of the EffeJet has just moved us into a considerable advance in the development. So much is the introduction. But now, as part of the presentation, we can move from theory to practice, that is to demonstrate the printing capabilities of our EffeJet.